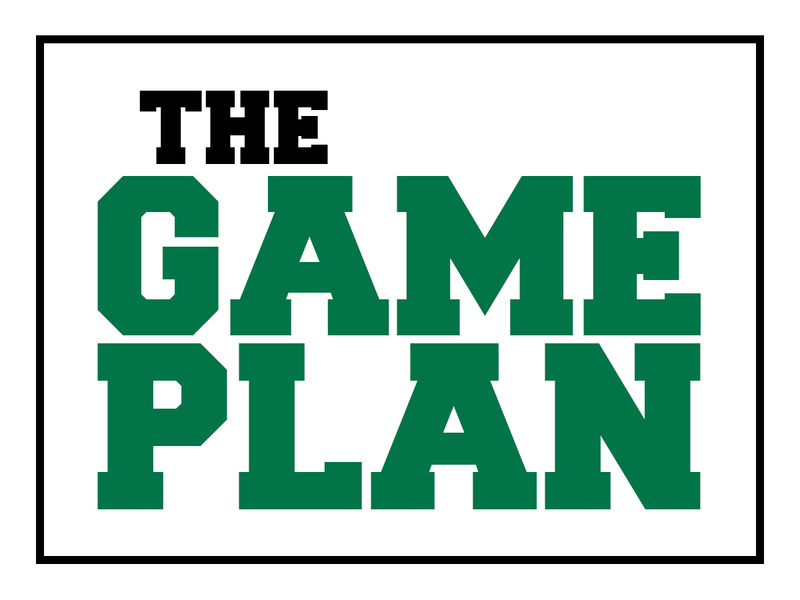 The Game Plan: Come celebrate our Minigame win! You got in the game, and we won! Please join us for an ice-cream social from 2-3 p.m. Thursday, Dec. 8, in BSC’s Connor Ballroom to celebrate reaching our campus Minigame goal and to pick up your T-shirt! More than 80 percent of our 512 full-time employees completed the introductory training for the Great Game of Education, learning the “why before the how” when it comes to how we can all play a role in this university’s financial future. From learning about the concepts of revenue and expense to following the University Scoreboard, GGOE is charting a course for true open-book management on this campus. If you have not completed the introductory training, log in to Blackboard here to get started. Finance Part 2 is now available to complete online, and Part 3 will follow soon. Missouri Southern is the first institution of higher-education to adopt the Great Game principles. Representatives from Cox College will visit campus on Dec. 8 to learn about the program. We hope to make them our first client as we move toward developing a business model that allows MSSU to create a new revenue stream – helping other institutions implement GGOE.